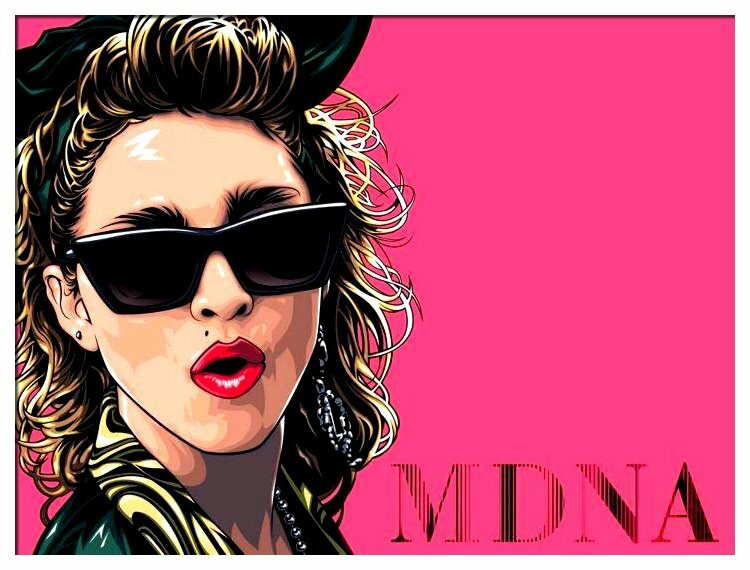 Turn Up The Radio will be the third single from Madonna's MDNA album. It will be released on August 3rd in Ireland and on the 5th in the UK. It is only a few weeks now to her concert in Aviva stadium here in Dublin on July 24th. I really hope the tour generates a hit single or two for the album.